As the seasons change and the year draws closer to an end, your opportunity to also make a change comes sharply into focus. Take a step in the right direction and choose to live the luxury lifestyle you richly deserve. 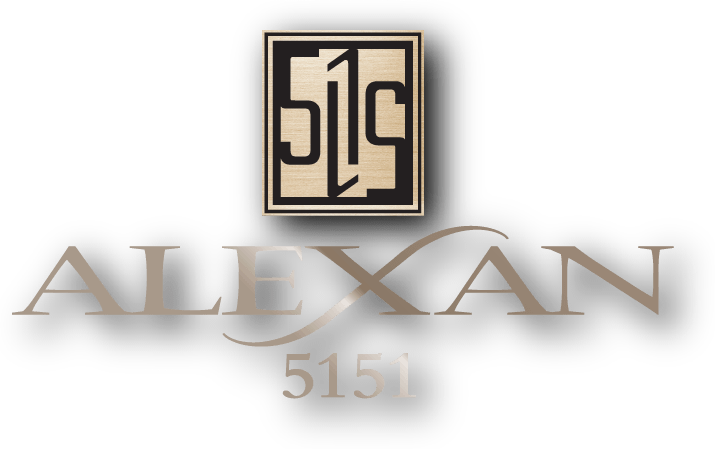 Enjoy a new life at the Alexan 5151 luxury apartment homes in Houston Texas today. Indulge in well-selected luxury apartment features and community amenities all around you. Choose from a suite of perfectly designed layouts and floorplans that give you the space you need to have the life you always wanted. Your new neighborhood has a wonderful selection of dining and entertainment hotspots that you and your friends are sure to love. Your new lifestyle is waiting for you when you make the right move. Nothing warms like the feeling of a genuine welcome when you come home. This is exactly what you will find as soon as you walk through your front door when you choose the A3 1 bed/1 bath luxury apartment home. 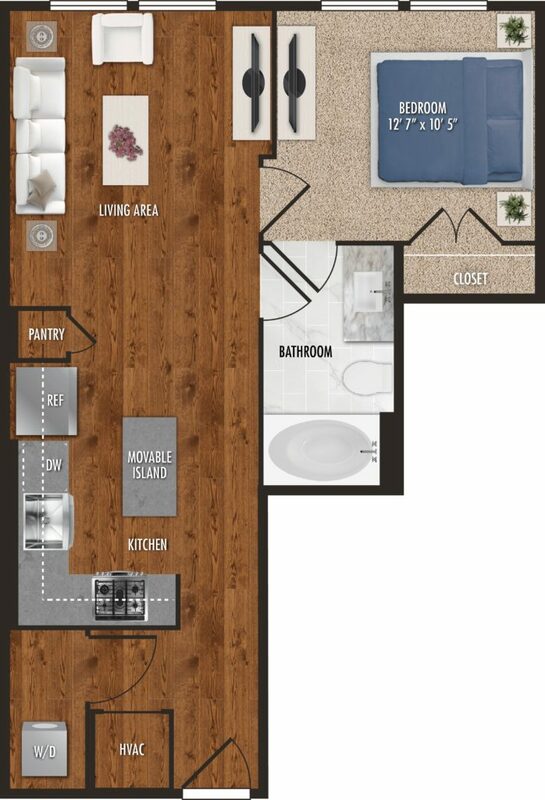 Your new 625 square foot masterpiece has all the space you need in a desirable layout that is perfect for a life on the go or long weekends with friends. Your formal entryway presents adjacent access to your laundry room. As you pass through you meet your gourmet kitchen. Here you can really stretch your culinary imagination. Your gourmet kitchen flows easily into your welcoming living area. From your living area, you have access to your sanctuary bedroom and spa bathroom. Your sanctuary bedroom features a walk-in closet and private access to your spa bathroom. Here you will find everything you need to prep for a night on the town. Choose the A3 1 bed/1 bath luxury apartment in Houston when you make the right move into the Alexan 5151 luxury apartment homes in Houston Texas today.